The nominees for the 2015 Game Awards have been announced. The nominees for the 2015 Game Awards have been announced, and CD Projekt Red's The Witcher 3: Wild Hunt is leading the pack with a total of seven nominations. 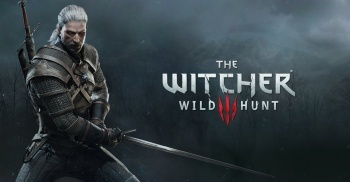 Of those seven, The Witcher 3 was nominated for Best Narrative, Best Art Direction, Best Performance (Doug Cockle), Best Score/Soundtrack, Best Role-Playing Game, Developer of the Year (CD Projekt Red), and the top honor of overall Game of the Year. Fallout 4, Metal Gear Solid V: The Phantom Pain, Bloodborne, and Super Mario Maker were also nominated for the top award. The 2015 Game Awards airs live on December 3 at 6pm PDT. The full list of nominees is below.